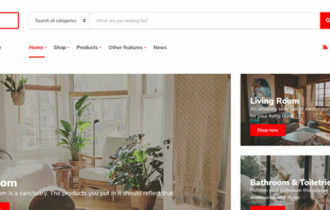 Shoppe is a beautiful multi-purpose WooCommerce WordPress theme handcrafted by Themify. This theme helps you build professional eCommerce sites in minutes. Theme is perfectly suited for those who want to exposure their products in most beautiful way. It comes with many advance eCommerce features such as ajax cart, wishlist, quick look lightbox, ajax quick search, product image zoom/gallery, and tons of layout options. 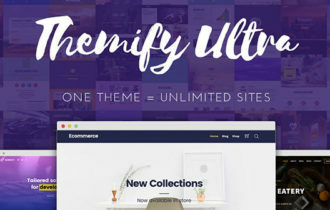 Shoppe WordPress Theme packed with powerful Themify Builder, you can build almost any layout you can imagine and without any knowledge of coding. If time is a concern, theme has pre-designed layout you can simply install theme and start your own online store in a few clicks. Theme offers additional theme skins that can transform your site with a completely different look & feel. 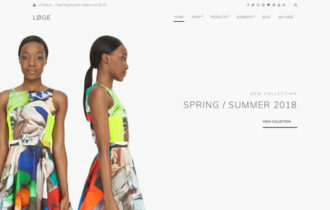 Shoppe Theme includes tons of handy layout options. Over 14 header layout options are available whether you like it minimal, tall, skinny, big, left, right, fullwidth, or boxed – choice is your. One of the best feature of theme is Display multi-column dropdown menus on the main navigation such as blog posts, and any WordPress widgets like recent products, WooCommerce categories, text widget, etc.